GST is NOT charged on gift vouchers. ‘inc GST’ will be removed at checkout, we apologise for the confusion. Please note that discounts including reward points are not applicable to this item. Add your voucher/s to the cart system, and any other required items, proceed to checkout page. Below shipping/billing details is ‘Store Credit Receiver Details’. Select between: ‘Send store credit to me’ OR Gift ‘store credit to someone else’. If you select to send credit to your self, proceed to payment. If you select to send the store credit to someone else, enter the email address of the giftee for the full amount OR you can allocate each individual voucher to a unique person. Don’t forget to include the title and message for your voucher/s! The purchase of this item will generate a unique code that is used by you or the receiver when making a future purchase. Once the full amount is used the code becomes inactive automatically. The voucher will apply to both products and shipping; it’s not just limited to products only. There is an automatic balance maintenance, meaning the full voucher amount is not required to be used in one go. 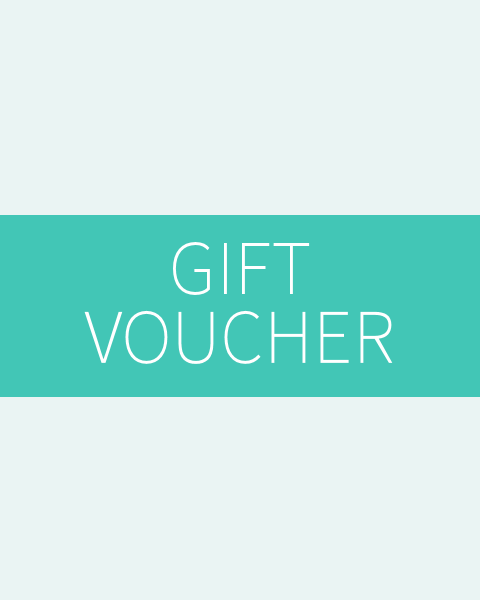 If you have an account with us, you will be able to access your voucher and balance in your account section.